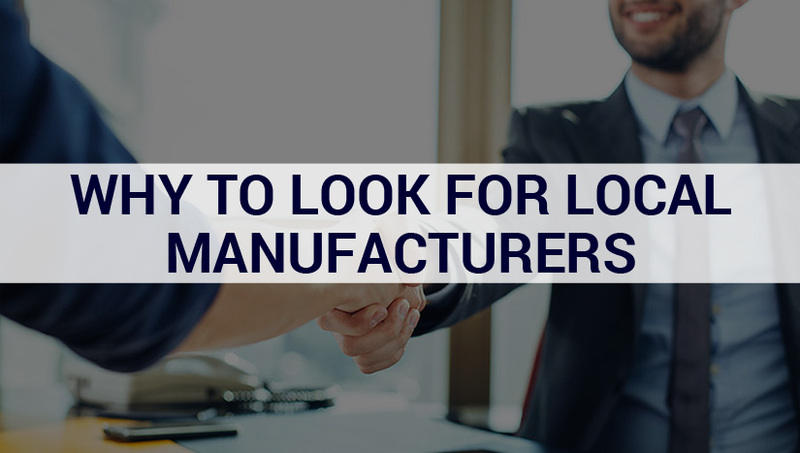 Why to Look for Local Manufacturers who Design and Develop their Product ? For access control in gyms entrusted to the most used solution in Italy. 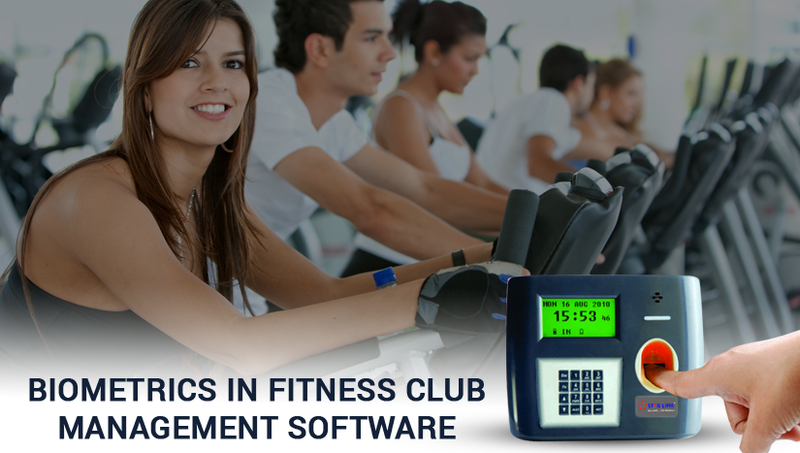 Gymnasium System is the most widely used software in the world of fitness, sports and wellness for monitoring inputs and managing plant-related activities. 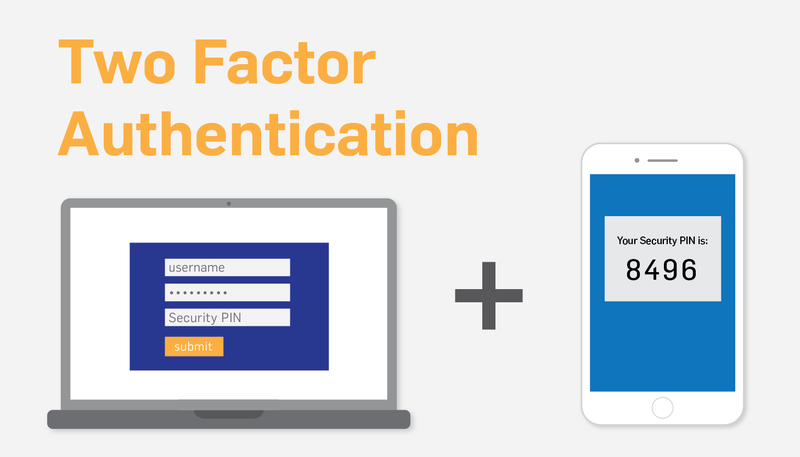 Multi-factor authentication systems indicate that more than one factor must be used to prove the identity of an online user. A typical second element is an SMS code that is sent to a registered handy number of the user (often referred to as a one-time password). This widely-spread method, however, has proved to be vulnerable, critically.